The multi-talented Brittany Campbell moved from New York to Chicago nearly a year ago, and hasn’t looked back. Here’s a short recap of what she’s up to: she plays the role of Angelica Schuyler in Hamilton, she appears on the Netflix reboot of Spike Lee’s She’s Gotta Have It, and she released her debut artistic R&B album Stay Gold earlier this year. Today, we bring you her latest music video, “My Garden,” directed by Alexa Viscius, produced by Campbell herself, and styled by “Sal So Groovy.” As the song title might suggest, we see bouquets of flowers that match her equally colorful sound. 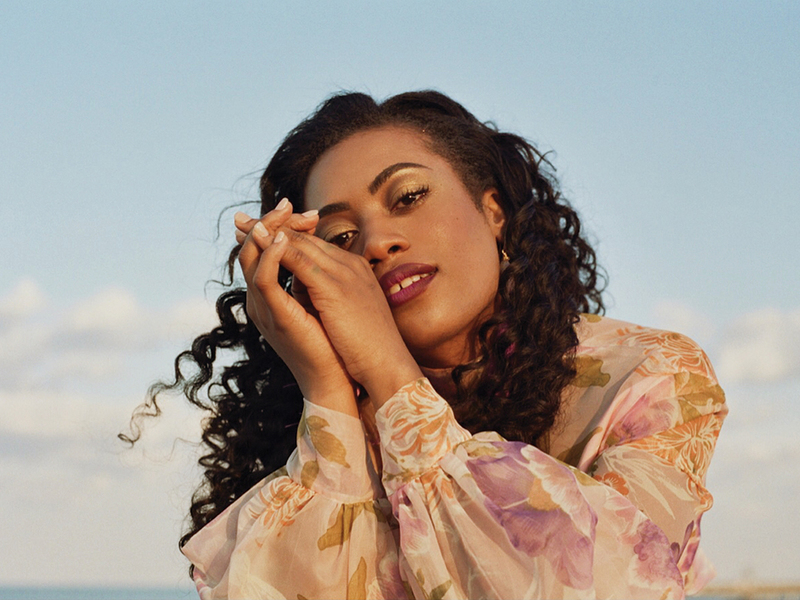 With powerfully vulnerable lyrics, jazzy instrumentation, and her unique background in musical theatre and R&B alike, her sound might be her most honest expression.